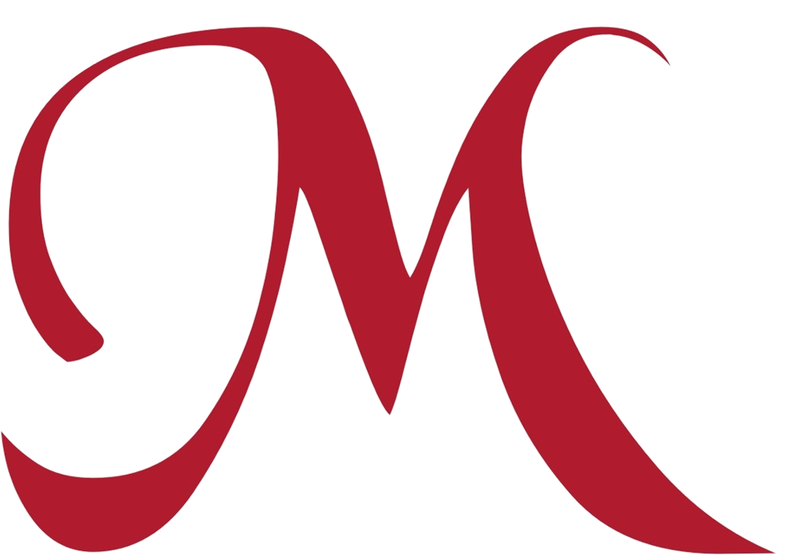 The Moore Chamber of Commerce is a member-driven organization whose mission is to promote and facilitate the growth of the business community for our members and stakeholders. We are affiliated with the Norman Chamber of Commerce, an organization that can help you will find information on Norman, Oklahoma city statistics, major employers, education, arts and culture, health care, community resources, recreation and entertainment, housing, and other relocation information. 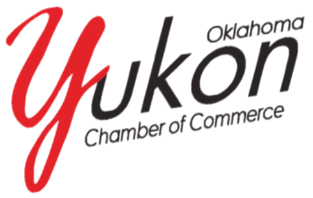 The Yukon Chamber of Commerce promotes economic growth in the community through leadership, support, and service to our members. Only 2% of the roofing contractors in the U.S. have achieved Master Elite status! Mallard Roofing has uncompromising commitment to the highest standards in sales, service and installation. They have pledged to ensure that each customer receives their best and safest choice in roofing. 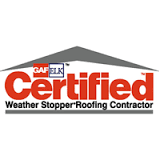 GAF is one of the largest roofing manufacturers in North America. Contractors receive certain certifications from GAF when they complete ongoing professional training, uphold a respectable reputation in the community and are properly licensed. The HAAG Certification is achieved after completing an intense training program that combines assessment and comprehensive training. It was created to make roofing contractors highly proficient and safe during all roof inspections. We are Owens Corning™ Roofing Preferred Contractors. We're part of a chosen network of roofing professionals and must meet high standards and satisfy strict requirements to enter the network. We are affiliated with Alcott Middle School. 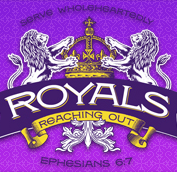 We are affiliated with the Community Christian School, an independent, private Christian school in Norman, Oklahoma for students preschool to 12th grade. We are affiliated with Ducks Unlimited, a non-profit dedicated to the conservation of wetlands and associated upland habitats for waterfowl, other wildlife, and people. The Susan G. Komen Foundation is the local source for funding programs that provide breast health services, breast cancer education and outreach in our county service area. 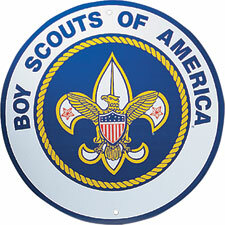 We are affiliated with the Boy Scours of America. Scouting is a world-wide youth movement that operates in almost every free nation of the world. 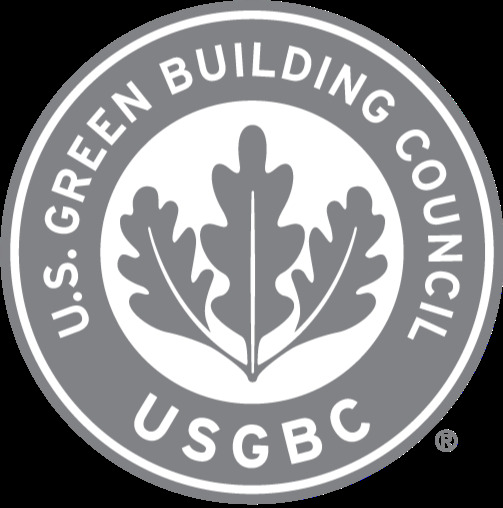 The U.S. Green Building Council (USGBC) is committed to transforming the way our buildings are designed, constructed and operated through LEED - the top third-party verification system for sustainable structures around the world. We are affiliated with Whittier Middle School.